Godmanchester, Cambridgeshire. Station exterior view. c 1959/1960. 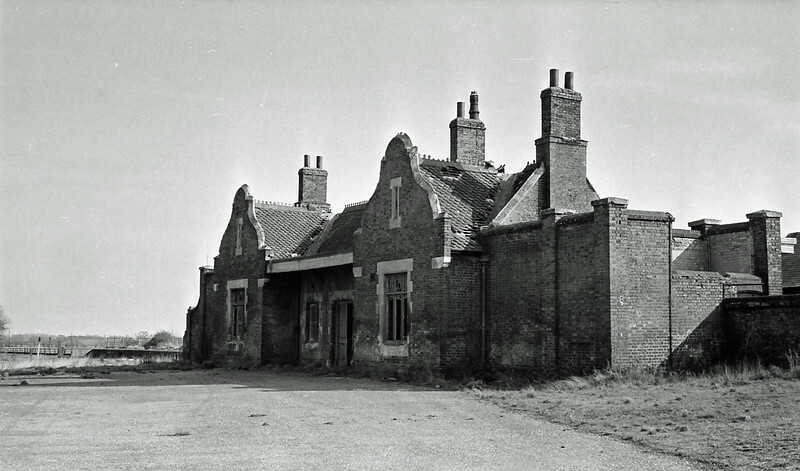 The station closed on 15th June 1959. No trace remains today, the location appears to be an industrial unit. Site NGR TL244714. Image:- The late Cyril Norman. Thanks to Alan Warren.